In the face of climate change and volatile global food prices, the potato is becoming an increasingly important crop for Kenya in guaranteeing food security for their growing population. On Tuesday the 29th of November 2016, IPM and Kevian signed an MOU to establish a joint venture to develop seed potato production in Kenya. 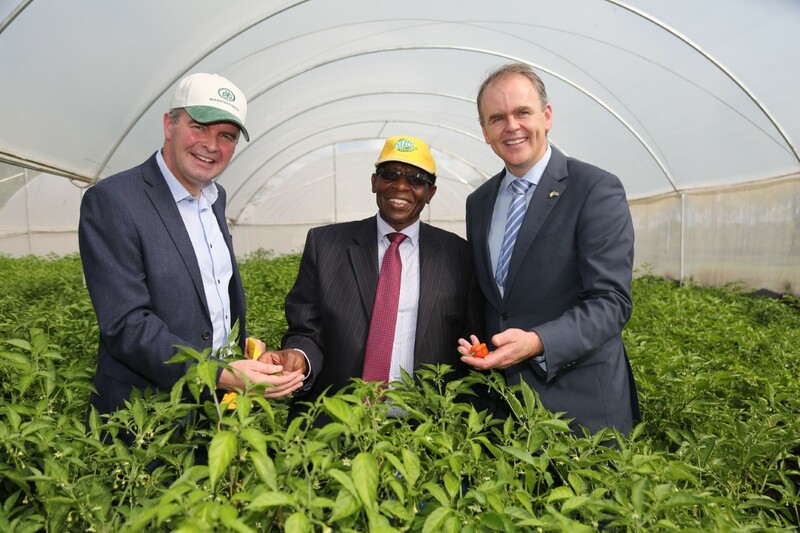 Established in 1992, Kevain food group are a leading producer of natural health drinks across East Africa, sourcing most of their ingredients locally from small scale growers in Kenya. As Kevian began expansion into the potato processing sector, it became apparent that small scale farmers were unable to source certified seed of desirable varieties to supply the emerging potato processing sector. 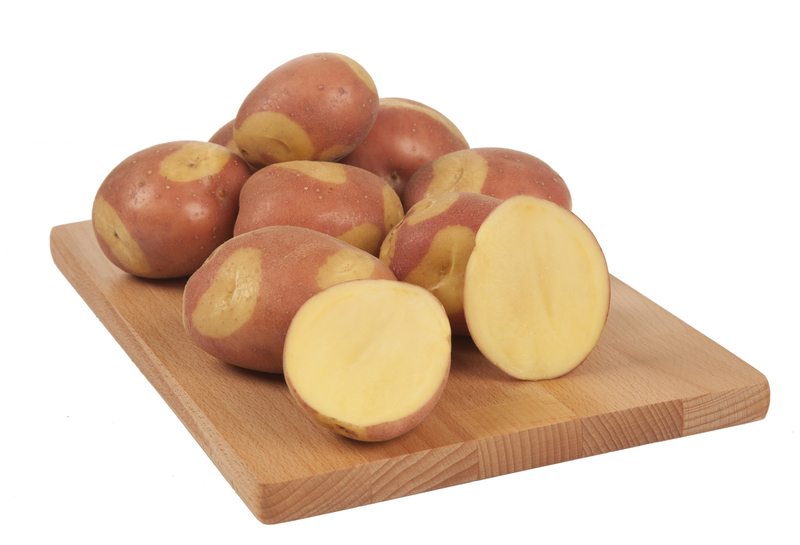 IPM have been introducing new varieties to Kenya since 2014 and have teamed up with Kevian to begin the production and distribution of certified seed of improved potato varieties to small scale growers. Please visit the full Irish newspaper article here. 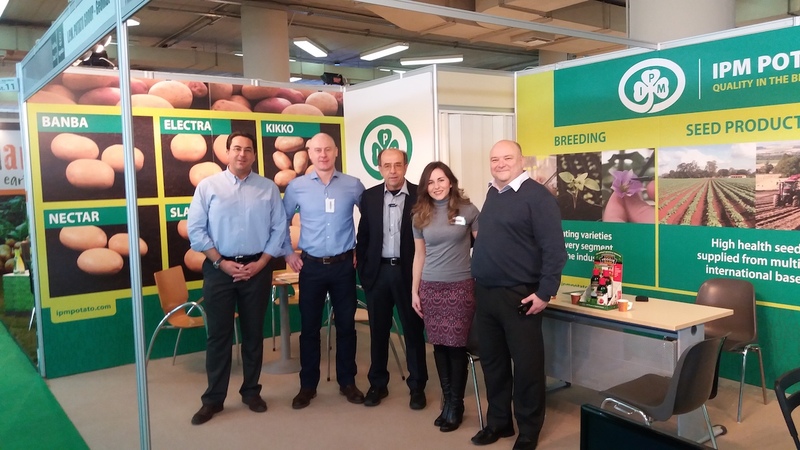 In January 2016, IPM and its Greek distributor Geomat hosted a growers’ meeting in Thessaloniki to present the new IPM varieties for the Greek market. The meeting was very well attended with growers from all parts of Greece and good interest and discussions were held in the evening. IPM varieties have been gaining increasing popularity among growers across the country with Banba, Electra and Fandango at the forefront of IPM’s portfolio of varieties for Greece. Scientists have found people who eat large amounts of white vegetables were a third less likely to contract stomach cancer. The study, undertaken by Chinese scientists at Zhejiang University , found eating cauliflower, potatoes and onions reduces the chance of contracting stomach cancer but that beer, spirits, salt and preserved foods increased a person’s risk of the cancer, The Times reported. Stomach cancer kills around 13 people every day in Britain and has just a 15 per cent 10 year survival rate. Cabbage, kale and celery were also found to be preventives against the disease. All of the vegetables are thought to contain vitamin C, commonly found in potatoes, which acts as an antioxidant against cellular stress in the stomach. Eating around 50g of the vitamin every day brought the risk of developing the disease down by eight per cent. We would like to thank all the visitors to our stand at this very successful exhibition. We enjoyed meeting and chatting to everyone who stopped by and we look forward to seeing you all again in the future. We will definitely take part in this exceptional event again in 2017 and hope to see you all there. For more information about BP2015 please visit event please visit www.bp2015.co.uk. 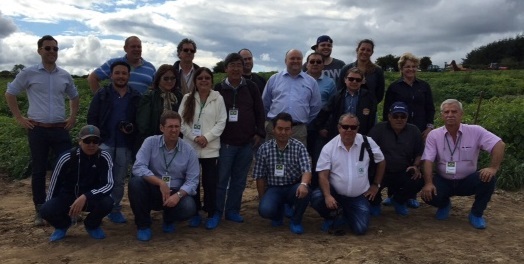 IPM Potato Group would like to thank all the participants in the Associação Brasileira da Batata (ABBA) 2015 European tour for their visit to our operations. 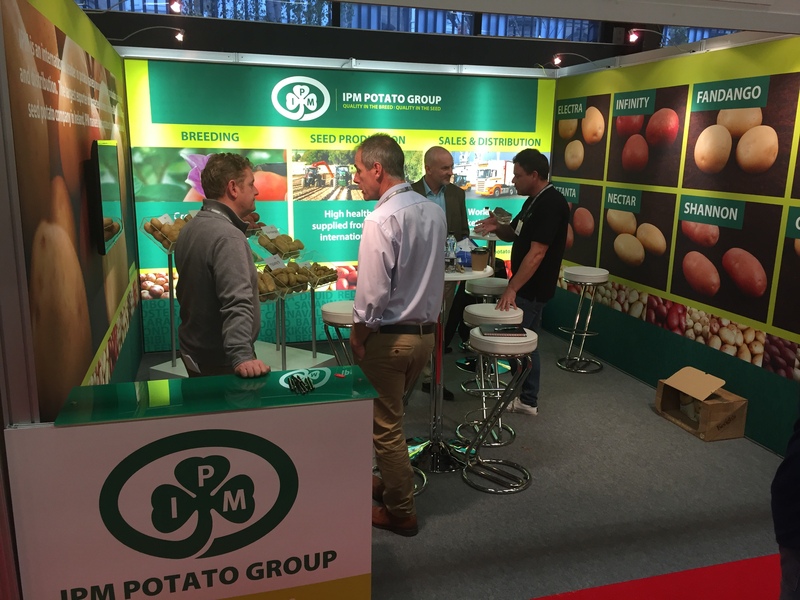 This technical tour included visits to our seed growing areas in the UK and Ireland; to some of our customers and associated companies; and attendance at Potato Europe 2015 in Belgium. 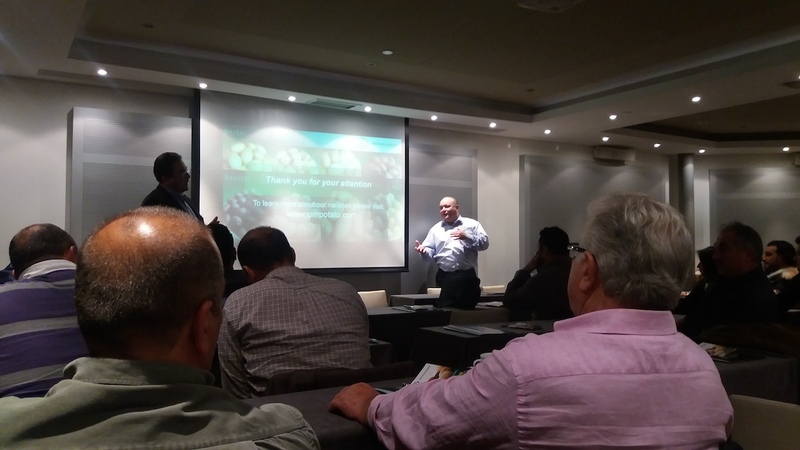 We had a wonderful time with the group and welcomed the opportunity to show what IPM is about: our first class breeding programme and varieties and our commitment to high quality seed production. 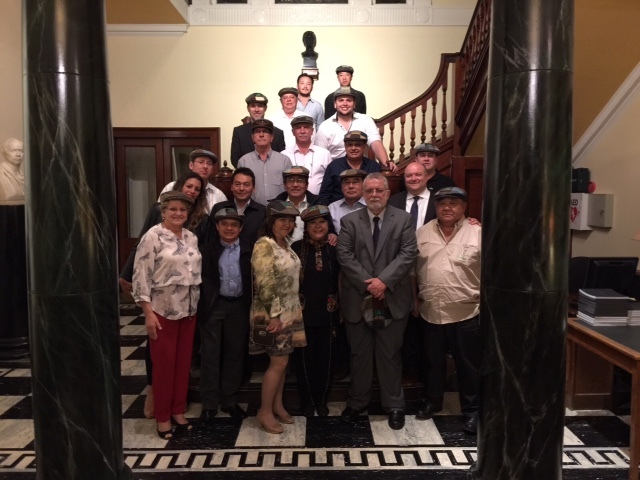 It was also a valuable opportunity to increase our knowledge of and our interest in the Brazilian potato sector with such a high calibre group who included very professional and passionate growers as well as scientists from Brazilian Universities and Research Institutions from different parts of the country. 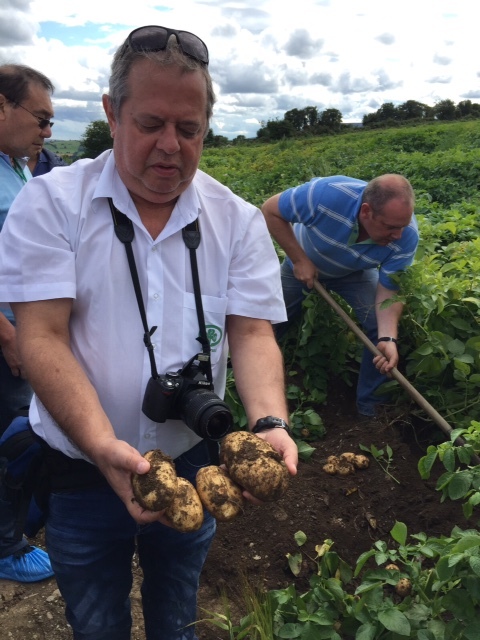 Finally, we would also like to wholeheartedly thank our customers, our growers and associates – HE Mr. Afonso Jose Sena Cardoso, Brazilian Ambassador to Ireland, Cockerills Farm, Albanwise, Keogh’s Farm and Oak Park Crop Research Centre – who contributed so much to making the tour such a success. 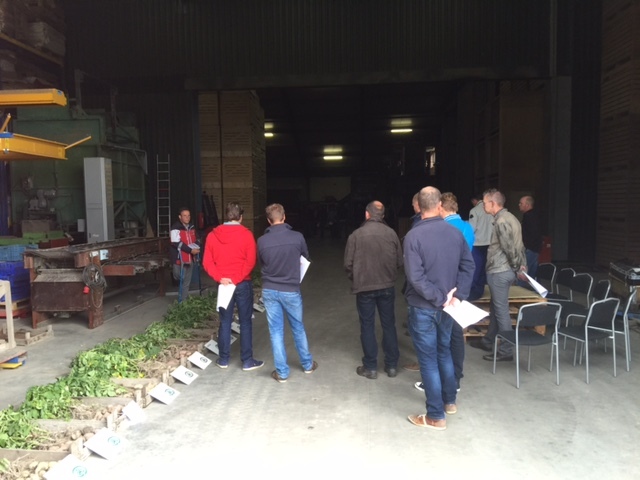 On the 28th July IPM Holland held the annual grower meeting at Mr. Temmerman’s farm in Wieringerwerf. Here we displayed our current and promising new varieties. Mr. Temmerman presented his farm and explained how he runs it. Due to bad weather we couldn’t visit the trial field but instead displayed and discussed our varieties indoors. 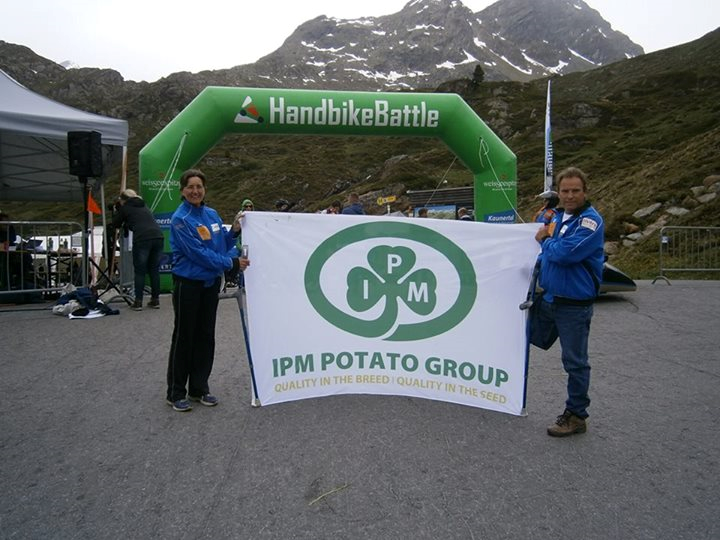 IPM would like to congratulate our colleague Wybe Kloppenburg in IPM Holland who successfully completed his inspirational challenge to undertake a climb of the Kaunertalergletsjerstrasse in Austria (2350 meters high) with his UMCG Handbike team. Wybe lost his leg in an accident in 2013 and has overcome his injury with great courage and strength. IPM proudly contributed to Wybe’s sponsorship effort and we are incredibly proud of Wybe who managed to reach the top with a time of 3 hours and 9 minutes. Wybe’s team took on this incredible challenge with a number of other rehabilitation centers from The Netherlands and Austria. 100 people who have a limitation climbed in order to achieve a personal performance and to overcome their limitation. Their motto is To move, motivation, friendship, new self confidence & overcome together! Well done to Wybe and all who took part in this amazing challenge. For more information on Wybe’s handbike team please visit their facebook page: Handbike Team Groningen. We are delighted to announce that IPM’s variety Bikini is currently available in Tesco stores across Ireland. Below is a link to a recent article published in the Irish Independent Newspaper about our variety Bikini and our promising new crisping variety Infinity. 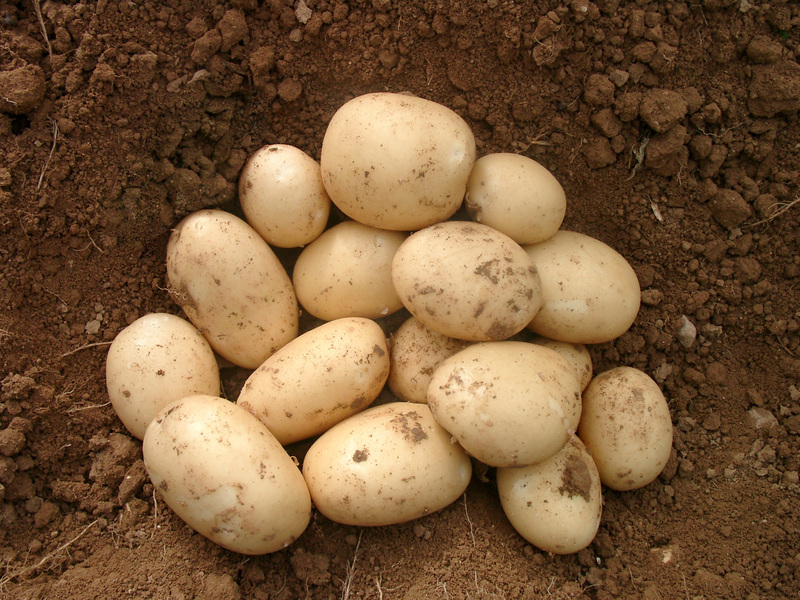 It is estimated that there are one million potato farmers in Ethiopia, planting approximately 70,000 hectares annually. The crop – known as the Irish potato across the region – is grown on mainly small half-hectare plots in the highlands, without fertiliser and mostly by women farmers.